A Labour MP who suggested an ambassador to Israel had divided loyalties because of his Jewish heritage has been appointed to Jeremy Corbyn’s front bench. 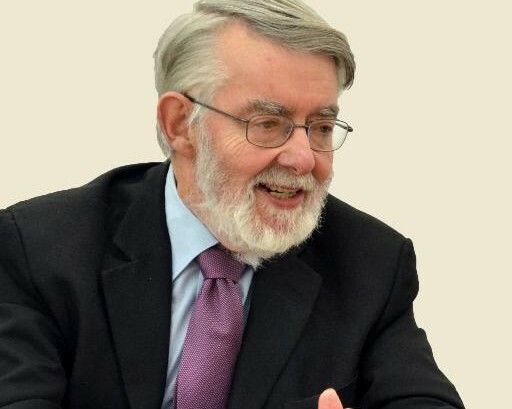 Paul Flynn, MP for Newport West since 1987, was named Shadow Secretary of State for Wales on Sunday, adding the portfolio of Shadow Leader of the House of Commons on Monday. In 2011, Flynn claimed that as British ambassador Matthew Gould had “proclaimed himself to be a Zionist” he was unfit for the position. He said previous ambassadors had deliberately not been Jewish “to avoid the accusation that they have gone native”. The advantage of non-Jewish ambassadors, he said, was that “someone with roots in the UK can’t be accused of having Jewish loyalty”. He apologised and withdrew his comments following public outcry, stating, “There is no reason that anyone of any race or religion should be debarred from public office.” He claimed his intent had been misrepresented but apologised nonetheless for any offence caused. 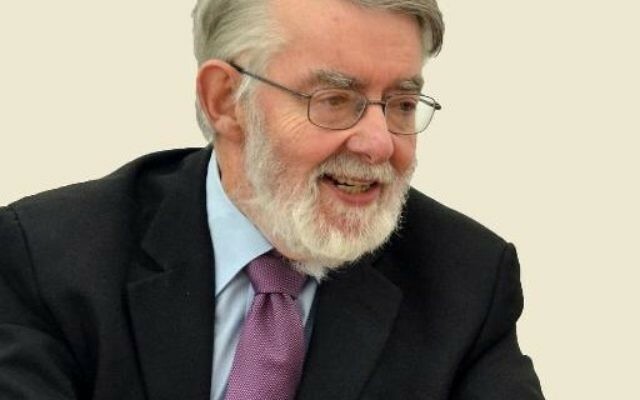 The appointment comes just days after the Chakrabarti report encouraged Labour Party members to “be vigilant against subtler and invidious manifestations” of anti-Semitism, and “to avoid slipping into the traps by accident or intent”.